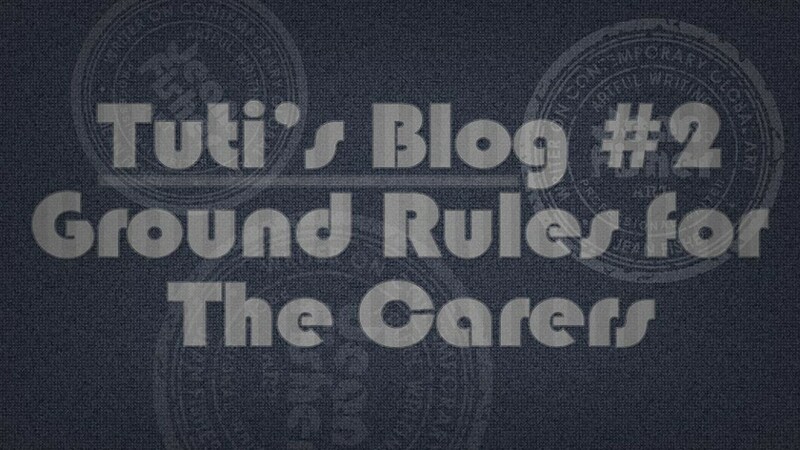 From the get-go I had to dictate some serious ground rules for The Carers. No picking up and hugging; no sitting on laps; no petting if I don’t feel like it; no playing Mister Nice Guy with Visitors; and no other cat persons in MY garden. I can smell when they have been scratching around in my dirt and I assure you it is not Chanel Chance Eau Fraiche. The Carers suspect I’m autistic just because I don’t act like a servile dog, always doing tricks for favours. The latest pathetic research by Humans on feline psychology is that, unlike dogs, which are easy to fool, we simply ‘domesticated’ ourselves when the Ancient Humans’ grain stores attracted juicy rats and mice. Well, this might be true, but the rest is, of course, utter rubbish; we have simply preserved our feline dignity and there is a limit to how much ‘domestication’ we will tolerate.